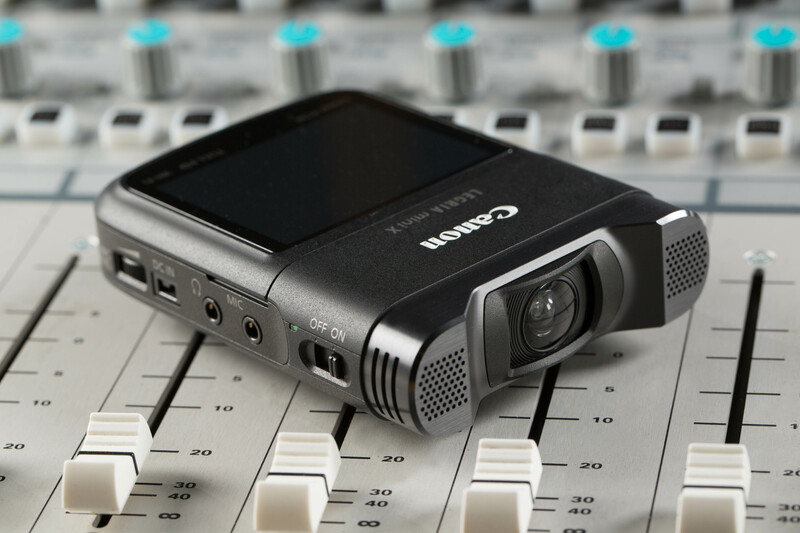 Sony has added a further camcorder to its NXCAM range of AVCHD-based camcorders. 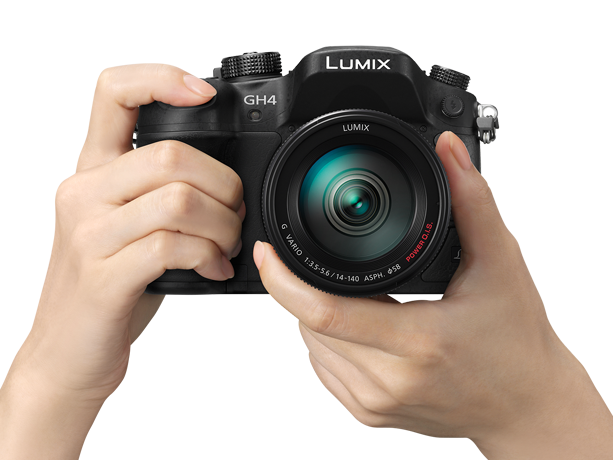 The HXR-NX3 is a 3MOS based camera, with three 1.2.8-inch chips, a 20 optical zoom Sony G lens, and a new, software-based 40x digital zoom function. The camera also features built-in WiFi, an in-built LED toplight for low-light filming, and both simultaneous and “relay” recording to its dual SD card slots, for longer shoots. p://www.sony.co.uk/pro/article/broadcast-products-get-close-up-hxr-nx3″ title=”Sony HXR-NX3″ target=”_blank”>Sony HXR-NX3 is a standard-sized handheld camcorder, and will sit alongside Sony’s existing AVCHD-based models, including the HXR-NX5, and the NEX EA50EH. 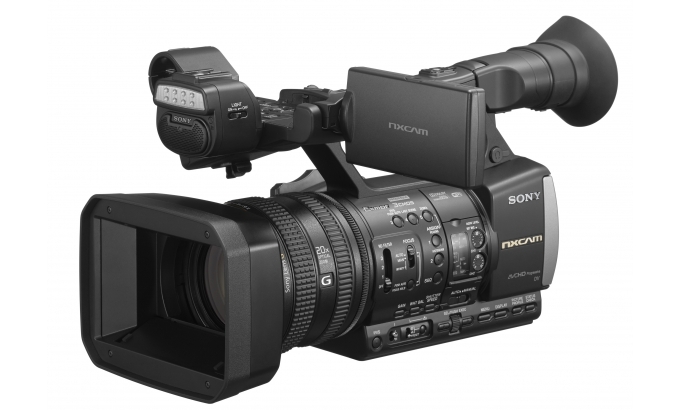 According to Sony, the niche for the new camcorder, though, is for film makers and producers who need additional connectivity. 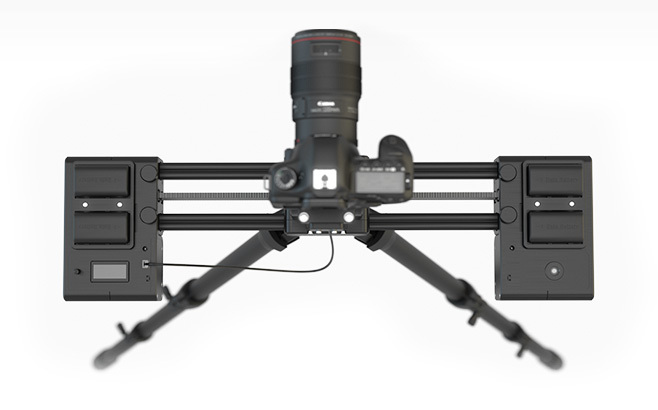 The HXR-NX3 has built-in WiFi for both camera control and file transfer. Unlike competing cameras, such as the JVC HM-GY650, the Sony does not directly support WiFi video streaming. However, users can associate the camera with a compatible smartphone, using NFC. The HXR-NX3 does, though, support a “light MP4” recording mode, producing 720p at 3mbps. This, Sony says, is aimed at web journalists and others who need quick file transfer and a file format that works well with less powerful editing computers, or who want to transfer files to a smartphone or tablet. Sony is producing a free Android and iOS app, PlayMemories Mobile, to support this. 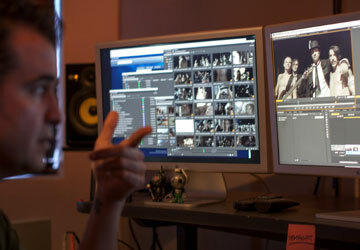 For regular recording, the camera supports AVCHD2.0, with up to 50p framerates. 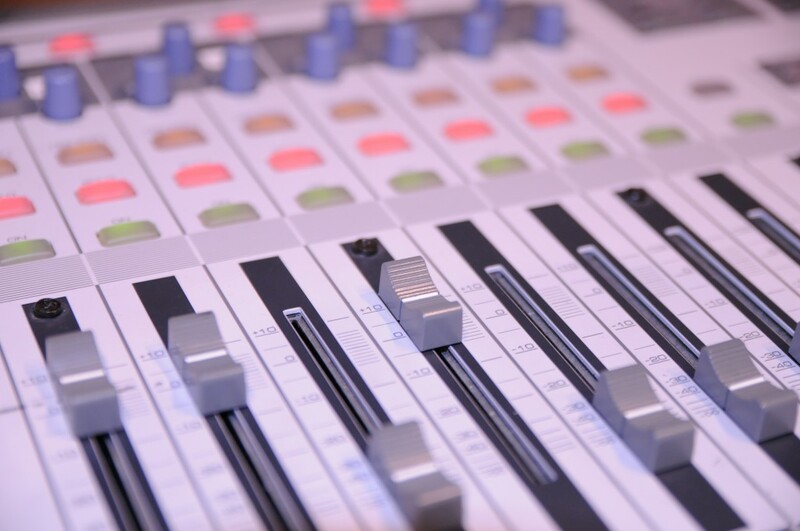 External recording is supported via HDMI (8-bit, 4:2:2) and the camera also features dual, XLR audio inputs. The camera is expected to go on sale in January.